That video, fittingly set to Ice Cube’s “Check Yo Self” (with a little bit of Vince Staples’ “Blue Suede”), shows younger versions of Jax, Kung Lao, and Liu Kang squaring off against future versions of themselves. In the case of Jax, it’s alongside his daughter, Jacqui, against an older and wiser Jax. But in Kung Lao’s and Liu Kang’s cases, they’re up against evil revenant versions of themselves. Johnny Cage gets in on the beat-yourself-up action, trading broken bones and pithy quips. Kung Lao and Liu Kang show off some variations on old fatalities. A major showdown between Liu Kang (bad guy version) and Raiden (good guy version) appears imminent with the whole Kombat crew on the sidelines. 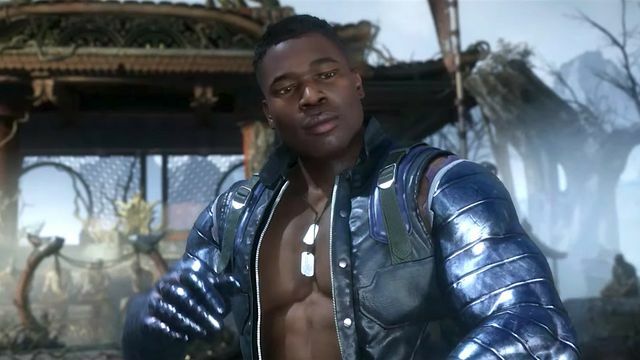 And NetherRealm looks like it’s having a hell of a lot of fun with Mortal Kombat 11’s time-twisting storyline. Mortal Kombat 11 is headed to Nintendo Switch, PlayStation 4, Windows PC, and Xbox One on April 23.